Panchakarma is an ayurvedic therapy to stay healthy. We present here the “do-it-yourself” technique that you can do at home in a very affordable manner. These are indications of accumulation of toxins in the body which would lead to larger disorders if left unrectified. An Ayurvedic Herbal Detox is a natural and safe way to get rid of the toxins and restore healthy balance in the body. What is Herbal Detox or Panchakarma? Ayurvedic detoxification or Panchakarma is a comprehensive system of knowledge and practices to purify the body of toxins and restore it to balance with natural law. In this process, the body is purified of the degenerating influences of the foreign substances, thus freeing it to exercise its inherent rejuvenating capabilities. Every person is born with a particular body type defined by different proportions of the 3 doshas, viz., Vata, Pitta and Kapha, which give the person their unique characteristics. This is called their “Prakriti” or the basic constitution. 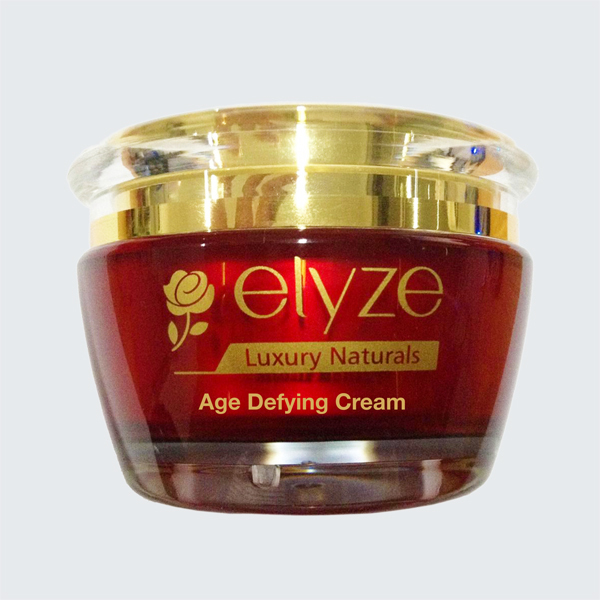 e.g., a person with high proportion of balanced Kapha dosha, would tend to have a rounder fuller face with moist thick skin which is very strong and resistant to damaging effects of the sun and a fair and clear complexion. But when the Kapha dosha gets aggravated, the same healthy characteristics now turn into fat, dull face with sagging skin which is very oily and has skin out-growths. This aggravation of the Kapha dosha could be a result of unhealthy diet, sedentary lifestyle, oversleeping, degeneration of digestive strength, lack of regular body care and many other reasons. As the dosha gets aggravated, there is production of more and more toxins which get stored deeper and deeper in the tissues. As time passes, these toxins get harder and start interfering with the physiological processes and manifest as diseases or disorders. Ayurveda, which is the science of life, tells us how to lead a healthy balanced life so that such problems do not crop up. And if problems do crop up, Ayurveda tells us the natural way to treat them. Can I do the Detox (Panchakarma) myself at home? Yes, you can do a DIY (Do-It-Yourself) Panchakarma which we have developed, in the comfort of your home and at your convenience. What is the Do-It-Yourself (DIY) the Detox (Panchakarma) procedure? Panchakarma involves internal and external oiling of the body to loosen and melt the toxins, followed by a simple purgation (every 8th day) to eliminate the toxins. 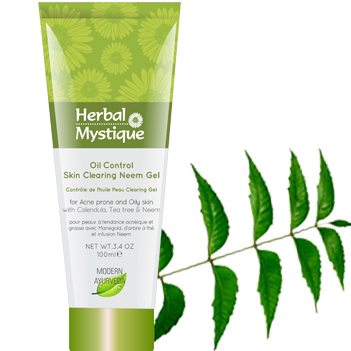 The external oiling is done with suitable body massage oils which you can use for self massage. We will instruct you on the self massage strokes. The whole procedure would take 3-4 weeks. 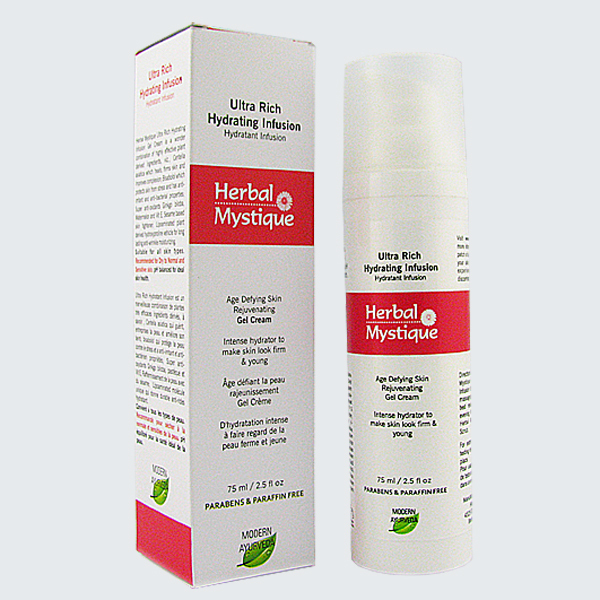 Herbal Mystique would also guide you on the diet, exercise, yoga and meditation. 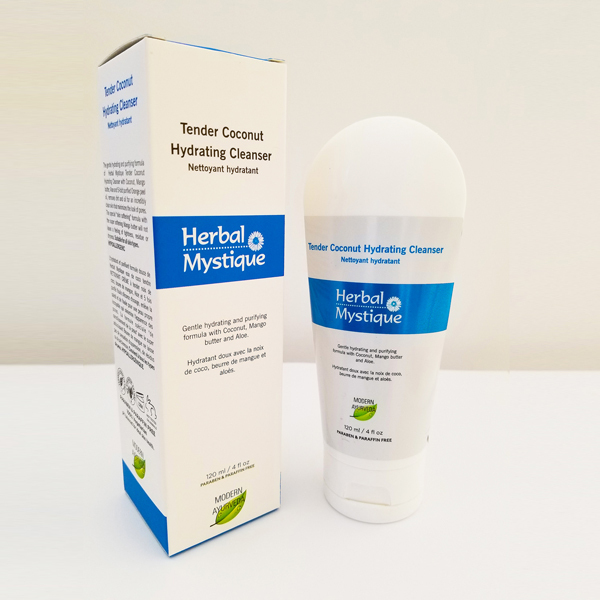 The best part is that you do not have to take any medicines or chemicals internally. Call us at 647.274.9770 to book your free consultation. I do not have any disease or disorder, do I need the Detox (Panchakarma)? Due to our fast paced modern lifestyle and pressures of work, we find ourselves faced with stress, anxiety, anger, frustration, hyper acidity, high blood pressure, head aches, lack of quality sleep, etc. which we have accepted as part of life. And most of the times, we treat the symptoms with medications leaving the root cause untouched, free to raise its head at the least provocation. Regular Panchkarma can help you get rid of the toxins which are the root cause of the problems and do a preventative maintenance of your body to help you lead a healthier and more fulfilling life. Why is Ayurvedic Herbal Detox (Panchakarma) so important for Beautycare? External therapies are great but may not be long lasting unless the body is healthy or “beautiful” from the inside. As the saying goes, external beauty is really a reflection of internal beauty, Ayurveda also teaches the importance of keeping a healthy body, mind and soul for true lasting beauty. Ayurvedic Herbal Detox helps you achieve just that and much more. What is the role of YOGA in Ayurvedic Herbal Detox (Panchakarma)? Ahar (Diet), Vihar (Lifestyle and exercise) and Aushadhi (Herbal Massage and Medication if required) are the three pillars of good health. Yoga falls under Vihara or lifestyle component of good health and is an essential part of balancing the doshas. How does Meditation help in Ayurvedic Herbal Detox (Panchakarma)? Ayurveda and now modern science too, believe that Mind runs the Body. So it logically follows that a healthy mind would lead to a healthy body. Meditation helps you keep the mind healthy. Meditation specifically helps in conditions of aggravated Vata dosha where the mind is very unstable. 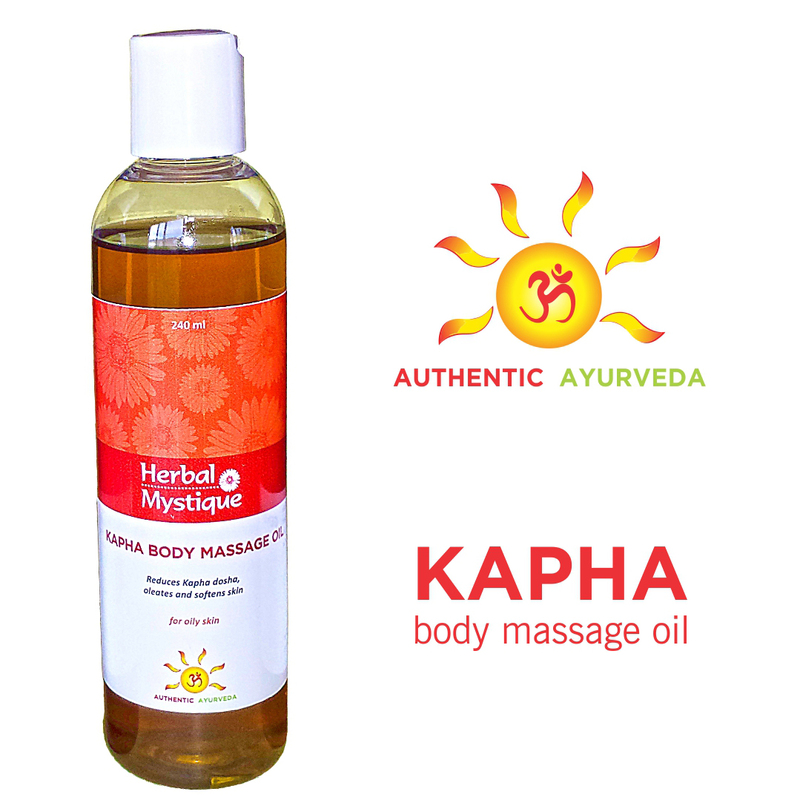 Bringing stability, helps in pacifying the Vata dosha along with the Herbal Oil massages. CLICK HERE to read more on Meditation and how one can practice safe Meditation at home.